The following terms and conditions set out the relationship between GhostNote Academy (“We”, “Our”, “I”, “Us”) and the persons using the Website (“You”, “Your”). The Drum lesson(s) are for the named recipient and are to take place at the time and place agreed in advance. Notice of cancellation more than 48 hours, lesson will be re arranged for another suitable time. 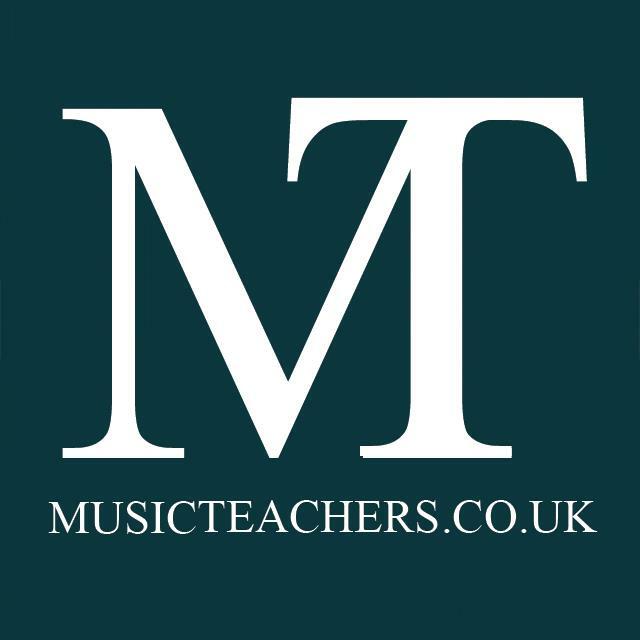 Notice of cancellation above 24 hours but less than 48 hours, 50% lesson fee will be owed. Notice of cancellation under 24 hours full cost of lesson will be due. If you are late for whatever reason the lesson can not usually run beyond the agreed end time. Genuine unavoidable instances will always be considered and we will do our best to compensate time lost. You must notify GhostNote Academy as soon as possible if for any reason you cannot attend/running late by text or calling 07949 327058. If a student does not show up to an arranged lesson it will be treated as cancellation within 24 hours and thus full lesson fee will be due. The content of the pages of this website is for your general information and use only. It is subject to change without notice. This website contains material which is owned by or licensed to GhostNote Academy and bound by copyright law. 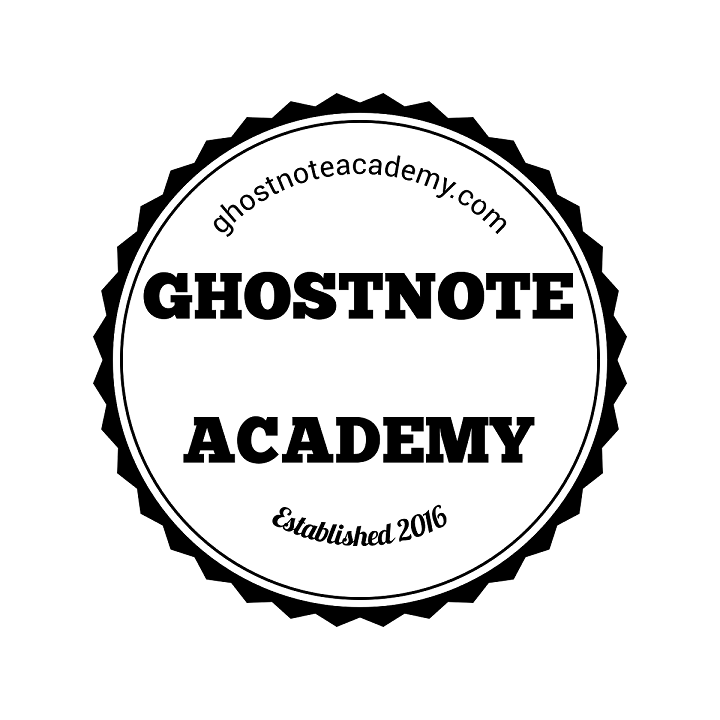 GhostNote Academy is operated via WordPress and associated applications. WordPress, WordPress.com and the WordPress logo are registered trademarks of Automattic. All information is correct at time of writing, any changes or terms will be advertised or notified with appropriate time scales. 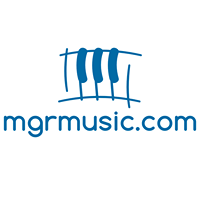 GhostNote Academy (PG Branton) is a full member of the Musicians Union.